My disease may be invisible but the pain is very real. 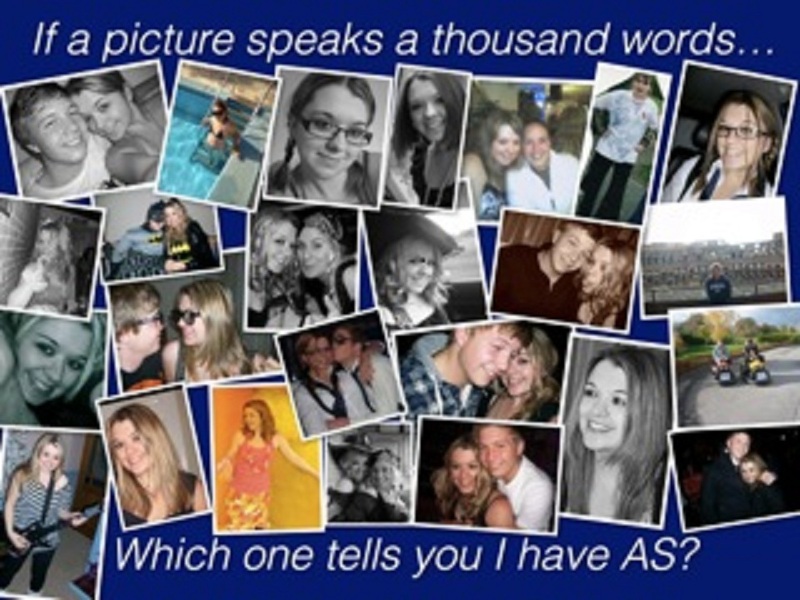 I’m Carlene and I have Ankylosing Spondylitis. Thank you for being a part of my vision, what a powerful statement. Beautifully done.